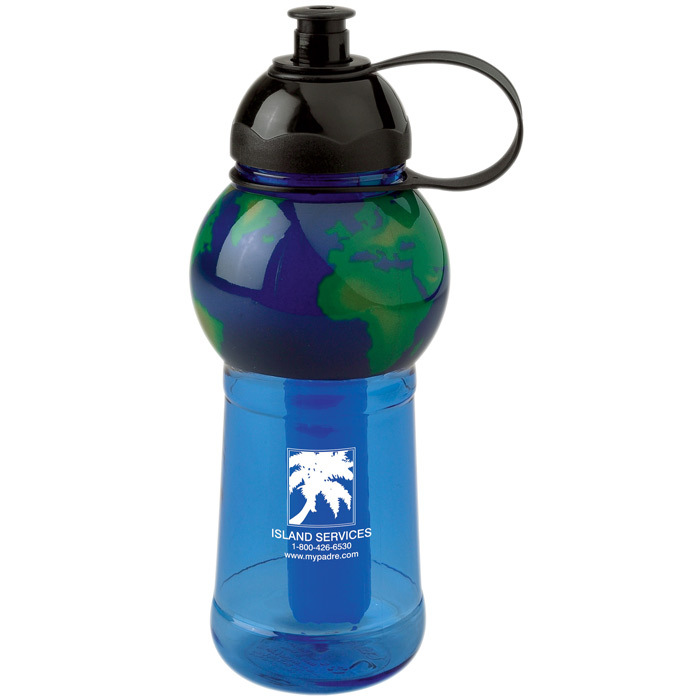 Keep your drinks cold with this freezer bottle. 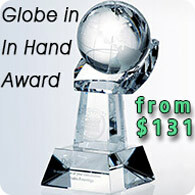 The world water bottle features an internal non-toxic freezer gel stick that will help keep liquids cold for hours. 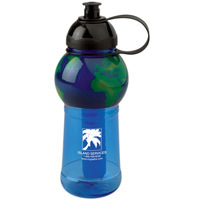 An Earth friendly water bottle that features a world globe printed on it. 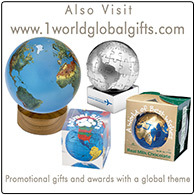 A nice global themed promotional giveaway or business gift. 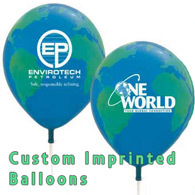 Custom imprint your logo directly on the bottle.